614-442-7680 Call to schedule a FREE consultation! Southland Hearing Aids & Audiology is built on providing superior service to the hearing aid market in the Columbus, Ohio area. 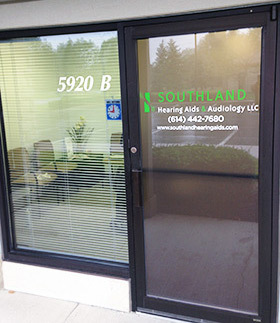 We are now conveniently located on Wilcox Place in Dublin, Ohio. Our mission is to create an ongoing trust in patient care through family values, honesty and integrity. 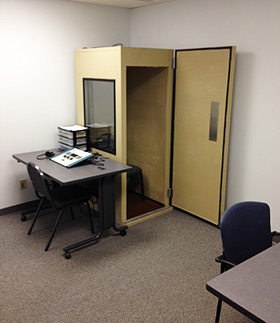 This is accomplished by providing services from a highly trained and educated Doctor of Audiology, our own Dr. McKinney. We can help select the correct hearing aid for your unique lifestyle. 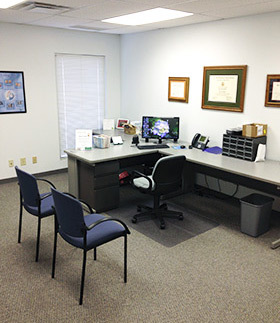 Here at Southland Hearing Aids, we specialize in the follow up care. 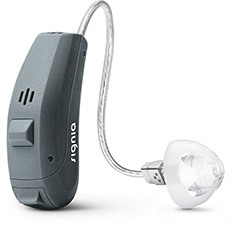 Once you've bought your hearing aid your interaction with Southland has not ended, it has just started. After all, we are here for your assistance through the life of your hearing aid. The tiny and comfortable RIC instrument for people looking for discretion and functionality. Can be controlled remotely with the touchControl App. We accept most major insurance plans. Please call to determine if we accept your individual policy.